In the first of two posts considering the relationship between the UK courts and their EU and ECHR counterparts, Rhodri Thompson QC reminds us of the fundamental constitutional structure of the EU and sets out some of the oft-overlooked similarities between domestic courts and the European courts. 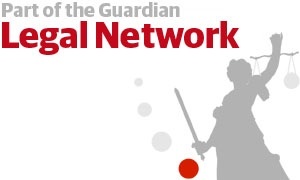 In a second post, Rhodri will consider some of the differences between them and the implications for lawyers appearing before the supra-national courts. The text of these posts is based on a speech given to the Butterworths’ Commercial Judicial Review and Regulatory Proceedings Conference 2012. 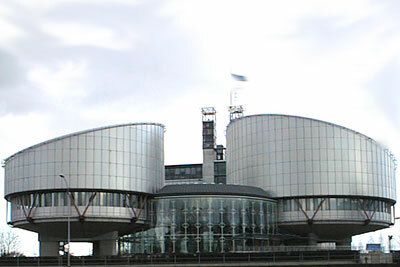 The relationship between the UK and European Courts, whilst well-trodden ground, has generated a great deal of heat and political controversy, at least in some quarters, and is undoubtedly one of the central legal issues of our time, as English lawyers in an age both of globalisation and of Euroscepticism. 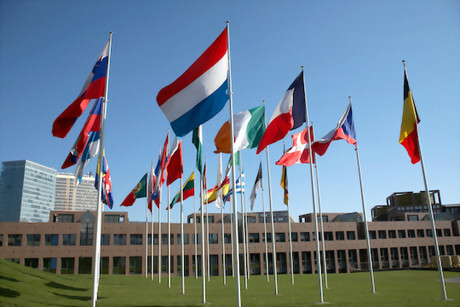 Whether or not one is a fervent supporter of “ever closer union” between the peoples of Europe, there is no doubt that the United Kingdom is a European state, that the national economies of Europe are increasingly interlinked and that legal issues arising over a very wide field are now heavily influenced by the EU Treaties and the European Convention on Human Rights.